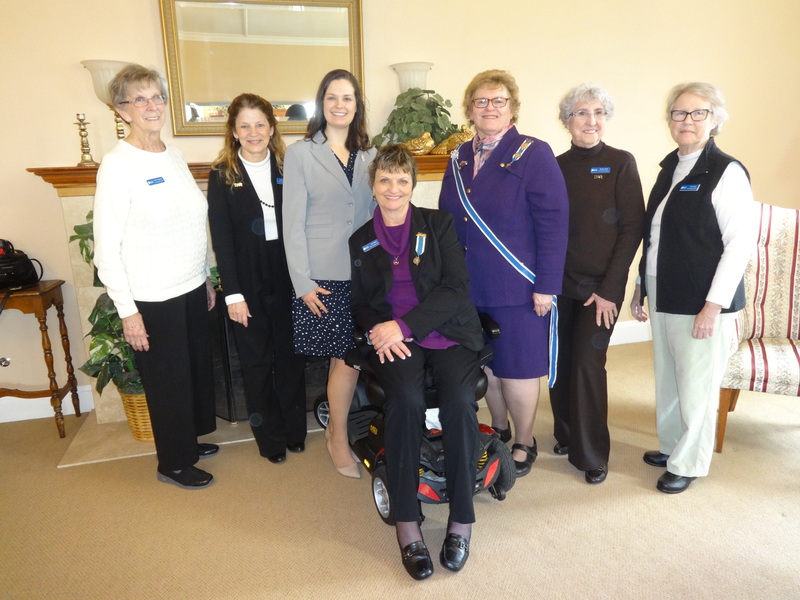 Founded in 1981, the David Douglas Chapter celebrates 37 years of promoting patriotism, supporting education, fostering good citizenship, honoring veterans, and preserving history. We are named after Pioneer Botanist David Douglas (1799-1834) whose most memorable discovery was the towering Douglas Fir, the dominant tree west of the Cascade Mountains in the Pacific Northwest. We are delighted you are interested in our chapter! Monthly meetings offer presentations on a variety of topics including genealogy, historic preservation, and women’s issues. 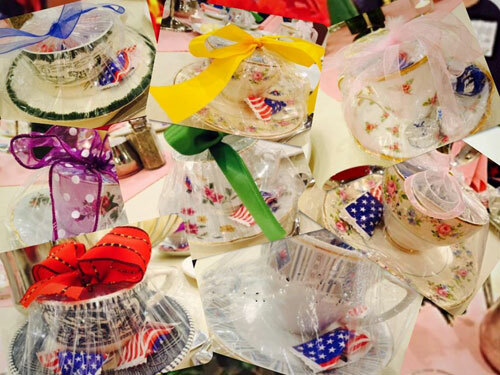 Annual events include organizing Wreaths Across America as well as a Community Awards Luncheon. We prepare Constitution Week displays and proclamations, and present the DAR Good Citizens Award to local high school seniors. 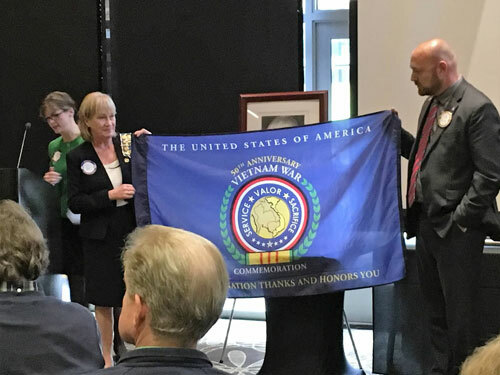 We honor Vietnam Veterans as a Commemoration Partner and present an ROTC Award at the University of Washington. 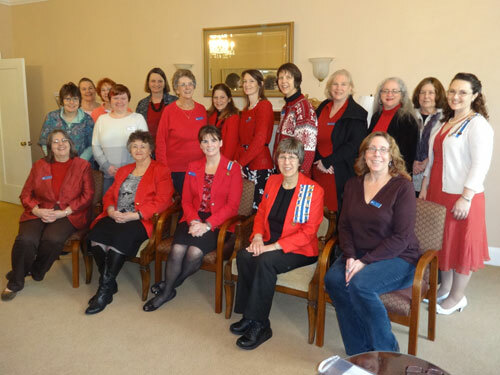 Chapter members wear red in honor of American Heart Association’s Go Red for Women, 2015. 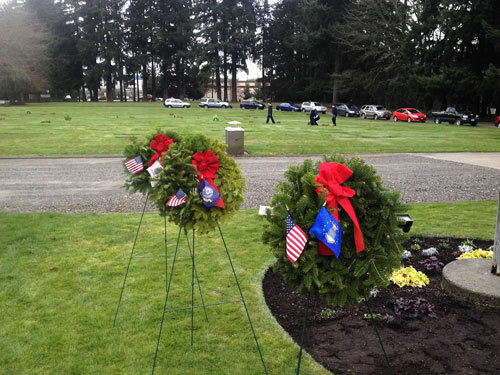 Annual Wreaths Across America at Cedar Lawns Memorial Park, sponsored by David Douglas Chapter. 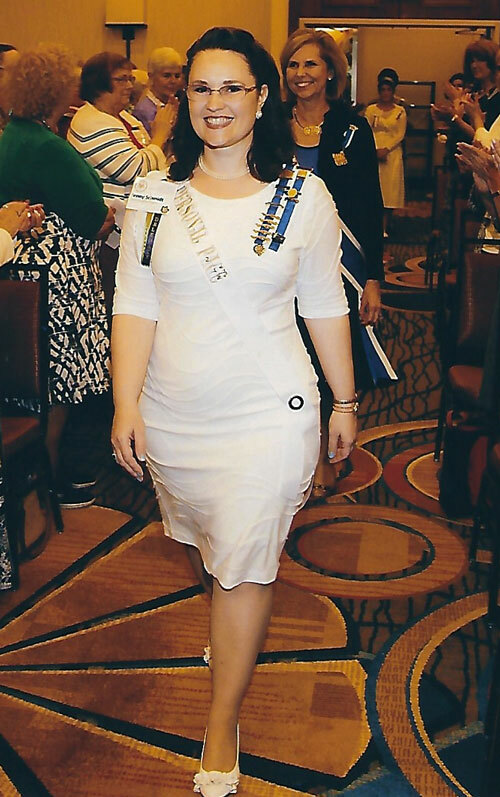 Jenny Schmidt, 2013 Outstanding Washington State Junior, at State Conference with Honorary President General Lynn Young. With over 80 members, our chapter members serve as Washington State DAR state officers and chairmen. 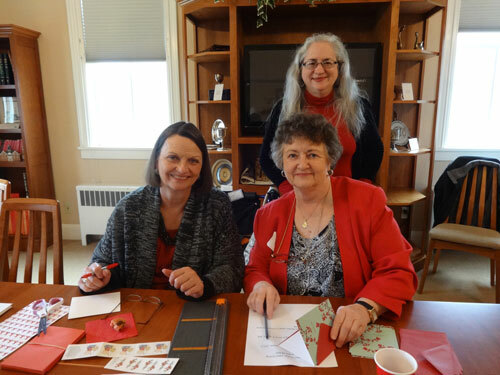 Many volunteer for chapter, state and national committees, and our chapter hosted the 2011 and 2015 Washington State DAR Conferences. We welcome inquiries! Please explore our website and contact us to learn more.